Whenever one of my Book Babies parents asks for a recommendation for a good children’s album, I recommend Kathy Reid-Naimon’s A Smooth Road to London Town. This album includes fingerplays, bounces, danceable tunes as well as lullabies, and they all feature Reid-Naiman’s beautiful voice and sophisticated accompaniment. Now you can watch and listen to this expert storyteller on your iPad! 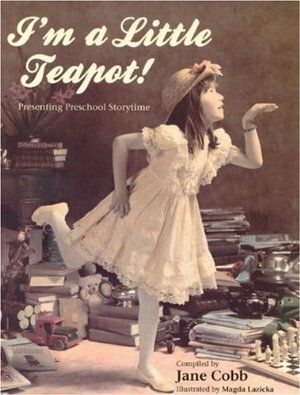 Mulberry Media has designed an app for parents, librarians and educators who work with young children. 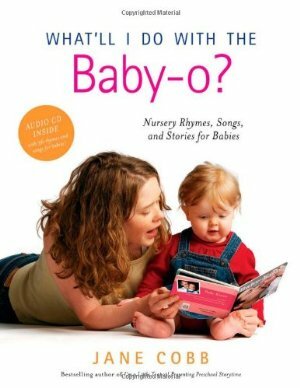 I first heard about Reid-Naiman’s music through the Parent Child Mother Goose training program I did at the Vancouver Public Library with Jane Cobb, author of the two amazing storytime resource books (below). Posted on March 14, 2012, in Early Literacy, iPad, Music and tagged Mulberry Media. Bookmark the permalink. Leave a comment.